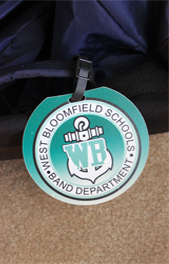 West Bloomfield Bands has their very own ONLINE STORE to order customized West Bloomfield Bands gear. No minimums. Will ship directly to your home. 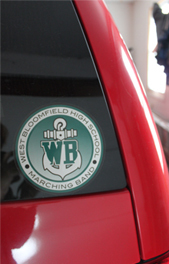 The Band Boosters Association of West Bloomfield makes money for each order your place! 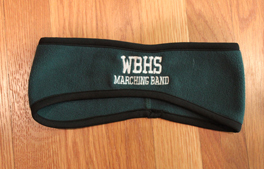 To purchase any of the above items (headbands, stickers, magnets or luggage tags) please email wbbands.info.